The jewelry market is flooded with commercial jewelers looking to make a sale. What sets Jewel-Tec apart from the others is the approach the company takes with customers. We have been in business for over thirty years and our approach has not changed. 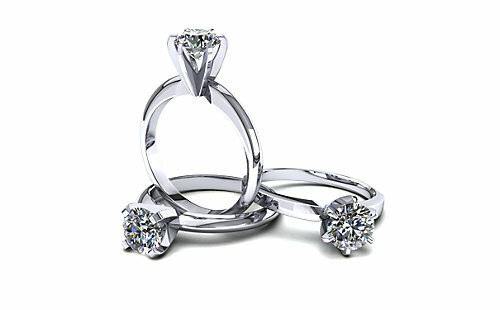 Jewel-Tec desires to build relationships that last many years, not to simply complete a sale. Whether you need custom-made jewelry or repairs, Jewel-Tec’s highly experienced team will meet your needs and serve you just as we would want to be served. By choosing Jewel-Tec you have chosen to make a friend.